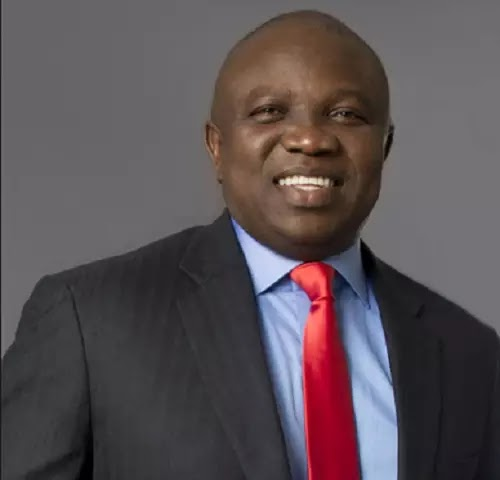 National Association of Nigerian Students (NANS) has called on the Lagos State Governor, Akinwunmi Ambode, to intervene urgently in resolving the crisis rocking the Lagos State University (LASU). It will be recalled that the staff unions, comprising members of the Academic Staff Union of Universities (ASUU) and the Senior Staff Association of Nigerian Universities (SSANU), had chased the Vice Chancellor, Prof. John Obafunwa, out of his office, forcing him to be operating from the Ikeja campus of the university. The South West chapter of the student’s body, through its Secretary General, Obanobi Bidemi, criticised the continued lock-out of the VC, saying the action had crippled all academic and social activities in the school. The association noted that the students were the worst hit as they had been unable to access their last semester results due to the absence of the VC to preside over the senate meeting. The crisis, he added, had resulted in insecurity and stifled infrastructural development on campus and caused the continued delay of the 2014/2015 convocation. Among the demands of the association are that the university senate and administrative block must be opened by the Lagos State Government within seven days.